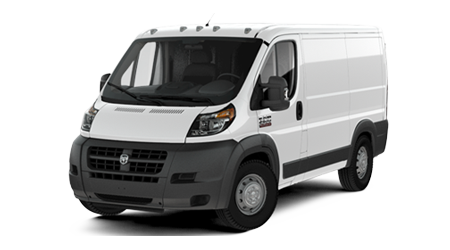 Do you need a durable and dependable full-size truck that can do a little bit of everything? 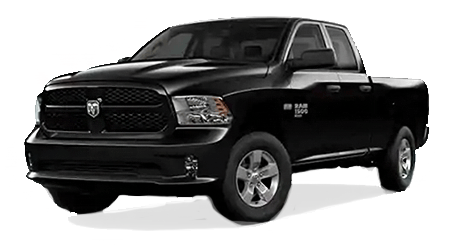 If so, it’s time you take a closer look at the Ram 1500. 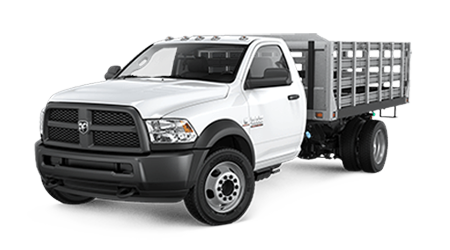 You can find a wide selection of these versatile and work-ready Ram trucks at Woody Folsom Ram, serving Pine Grove, Graham, Dublin, Savannah, Jacksonville, and Brunswick, GA.
Ram 1500 trucks have won a number of Truck of the Year awards over the past few decades, solidifying Ram as one of America’s favorite trucks. 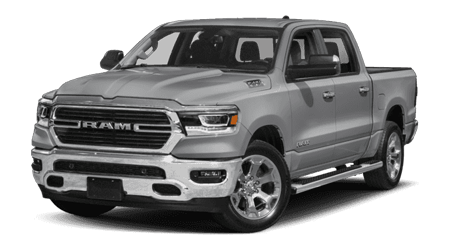 Some of the standard features you’ll find on Ram 1500 trucks include driver and passenger front airbags, rear tailgate, power steering, and an AM/FM audio system. 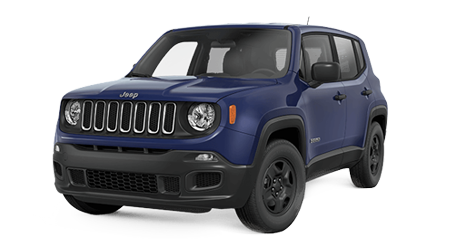 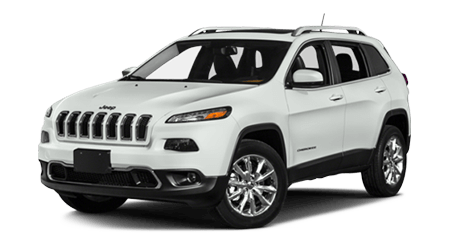 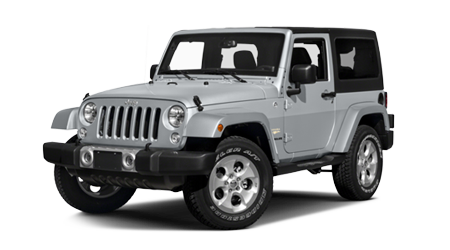 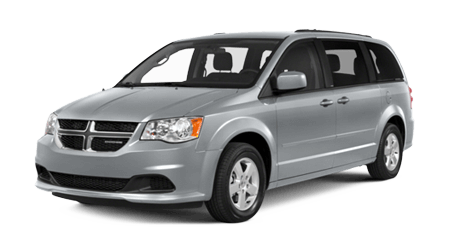 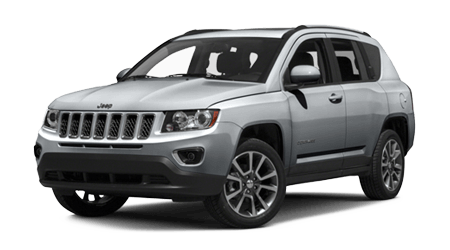 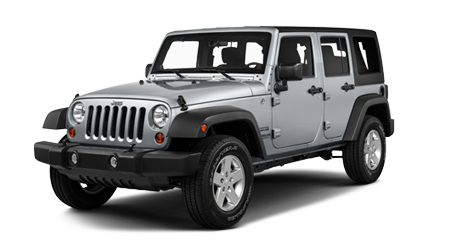 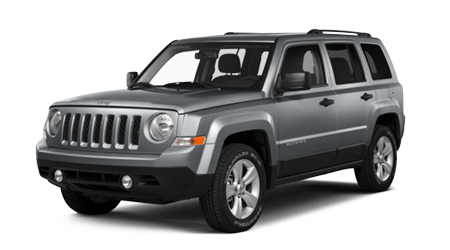 For added comfort and versatility, 1500 models are available with air conditioning, remote keyless entry, rear passenger seating, larger diameter wheels and tires, 4WD and four-wheel disc brakes. 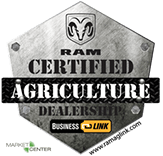 If you’d like even more confidence when buying a used Ram truck, consider purchasing a Certified Pre-Owned (CPO) Ram 1500 at Woody Folsom Ram. 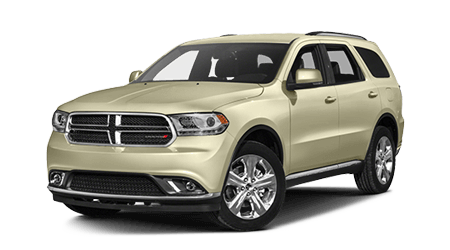 Every Certified Pre-Owned vehicle at Woody Folsom Ram has less than 75,000 original miles and is no more than five model years old. 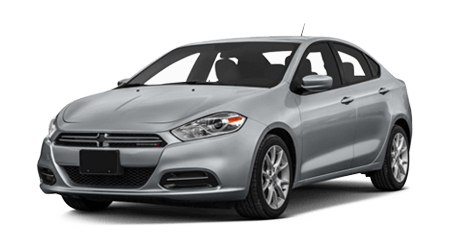 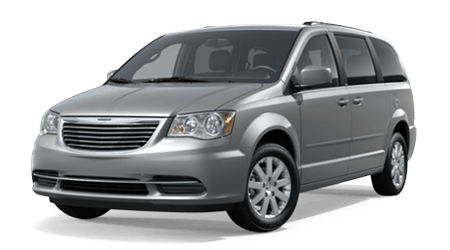 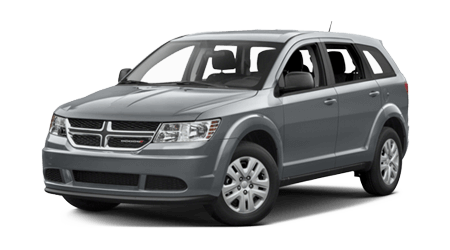 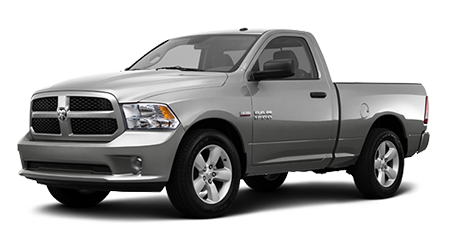 In addition, Ram CPO vehicles must pass a 125-point inspection and a CARFAX vehicle history review. 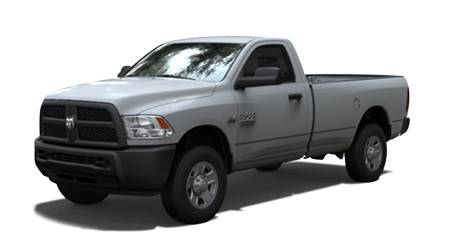 Each Ram CPO vehicle comes with a 7-year/100,000 mile warranty, and a matching warranty which covers the powertrain. 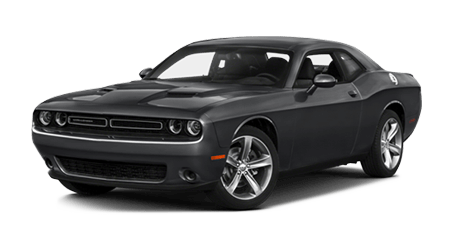 Ram CPO owners have the option at any time during the 7-year/100,000 mile warranty period to upgrade to three genuine MOPAR® Vehicle Protection Plans. 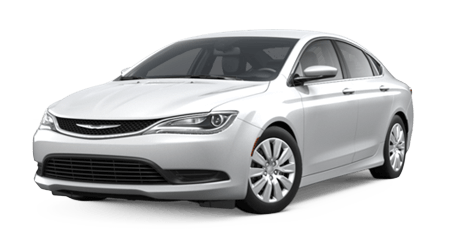 The three plan options include Added Care (powertrain warranty and 650+ covered components), Added Care Plus (powertrain warranty and 800+ components), or Maximum Care (vehicle-lifetime powertrain warranty and 5000+ covered components). 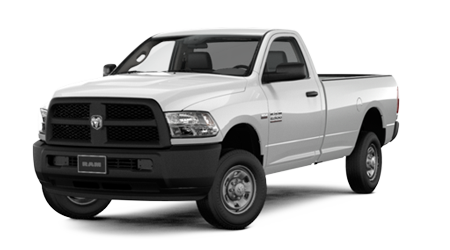 If you live near Pine Grove, Graham, Dublin, Savannah, Jacksonville, and Brunswick, GA and want to purchase a used Ram 1500, make sure that Woody Folsom Ram is your first stop! 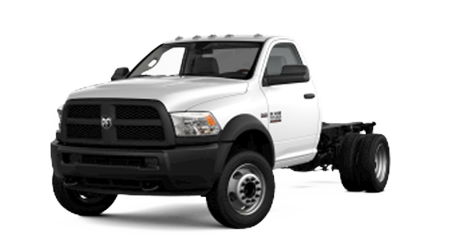 You can visit the Woody Folsom Ram website first to begin the financing process by filling out a simple online finance application. 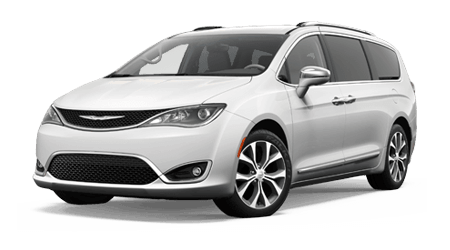 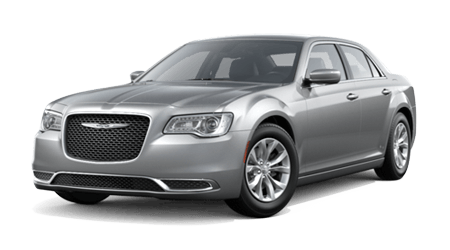 Our finance pros work with Chrysler Capital and a wide range of banks and credit unions to get the very best auto loan rates for our customers. 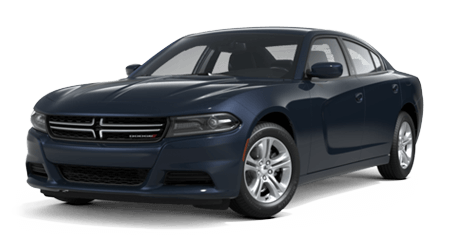 The friendly and dedicated staff at Woody Folsom Ram look forward to serving you for all of your automotive needs. 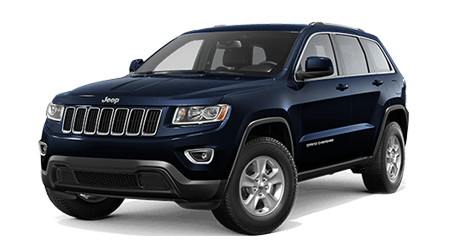 We are conveniently located at 1859 Golden Isles West, in Baxley, GA.